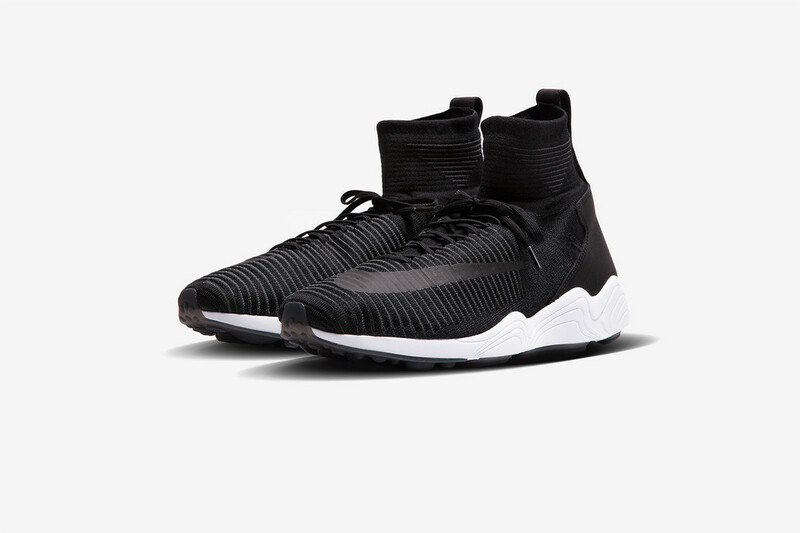 Nike Zoom Mercurial Flyknit "Black/Anthracite"
The Euro Cup 2016 is underway and Nike is planning to release a special version of the Nike Mercurial Flyknit featuring ZOOM for the first time. 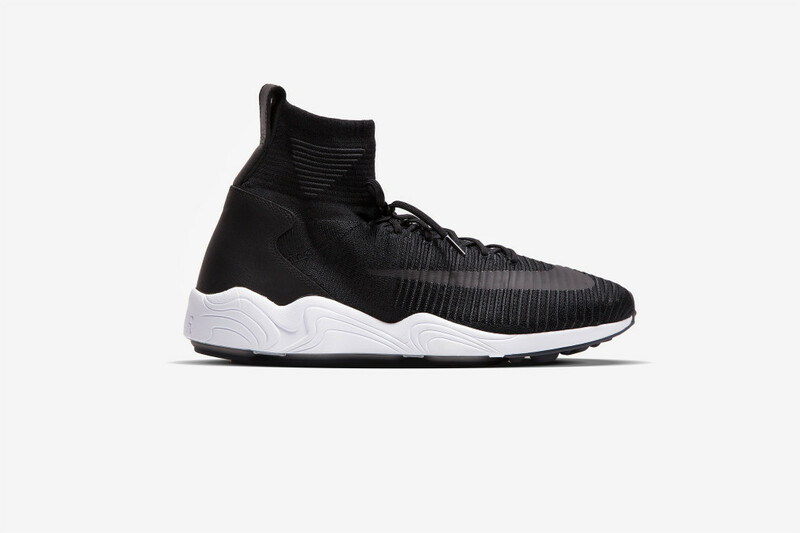 The Zoom Mercurial Flyknit combines the best of current technology with a touch of nostalgia from an old running silhouette. The midsole (and outsole) comes from the Nike Zoom Spiridon 1997 model, adding a much cozier comfort model thanks to its Zoom Air capsules, and lightness. 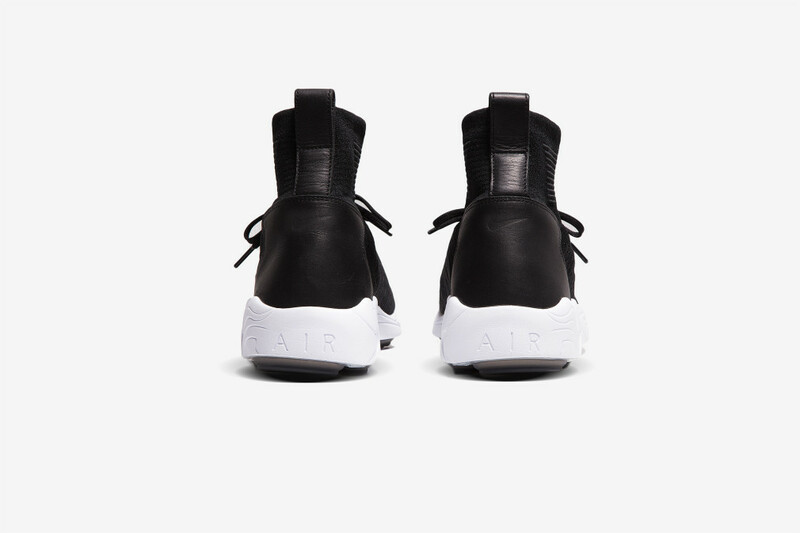 On the upper, the original Free Flyknit Mercurial upper is in place and is complimented with a swoosh on the front fore foot area. 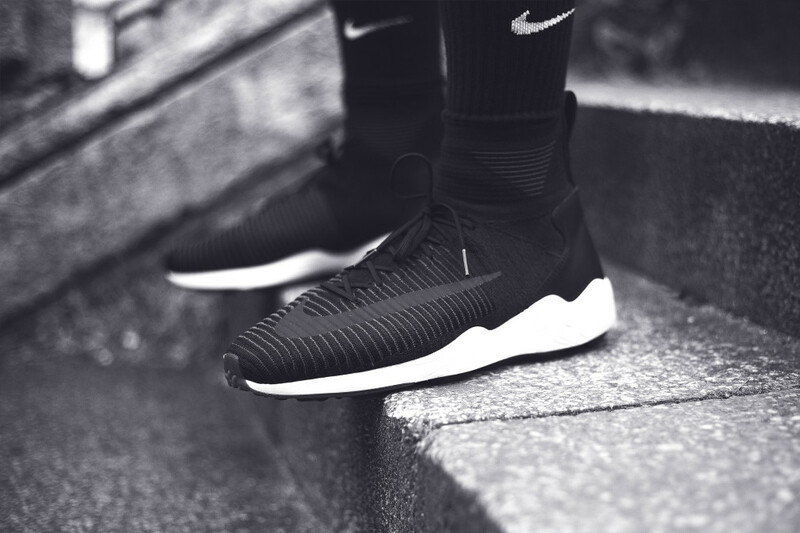 The Nike Free Flyknit Mercurial upper and the Spiridon outsole combination, add up to one amazing silhouette that brings together both nostalgic and modern day technology into one. 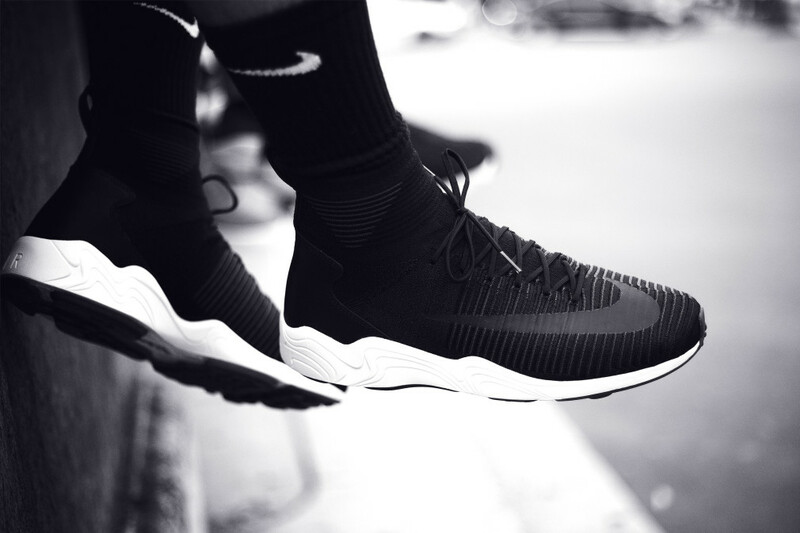 The Nike Zoom Mercurial Flyknit will release on June 18 in “Black / Anthracite” in limited quantities at undisclosed locations in Paris.